LEAP Africa in partnership with Ford Foundation is pleased to put out a call for Expression of Interest (EOI) to carry out an action research to provide insight into how the actions and interactions taking place during the delivery of the iLEAD programme enables the assumptions of expected outcomes for the beneficiaries from a transformative leadership lens. This call is under the framework of the iLEAD Fellowship. The research seeks to contribute to broader discourses and policy development on improving learning outcomes for students and providing interventions that will help young people make fundamental transitions by ending poverty, providing quality education, creating jobs and reducing inequality. The study will be conducted in five secondary schools in Akwa-Ibom State, Nigeria. The time for the research will be 28 months. The researcher will receive a grant to be negotiated and agreed with LEAP Africa. The researcher will report directly to LEAP Africa’s Monitoring, Evaluation and Learning Manager. Female researchers are encouraged to apply. 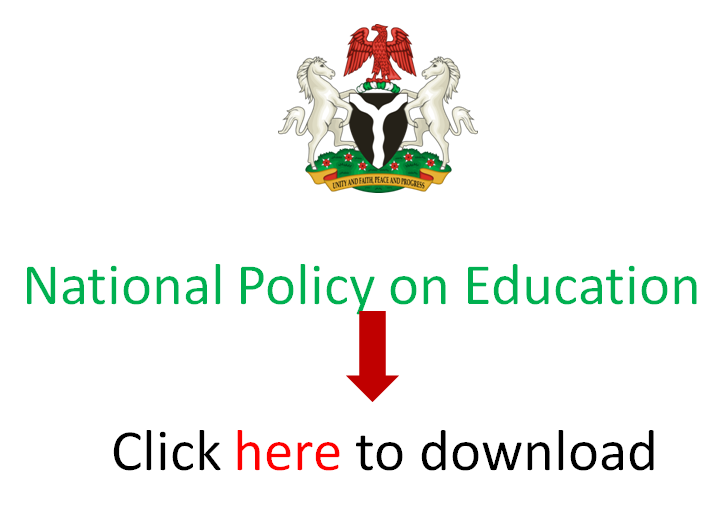 The context of soft skills training in Nigerian Secondary schools, with brief details of the policy and programming issues, as well as actors and the impact on development and livelihoods. An overview of the state of the literature (including grey literature, MSc and PhD theses). Proposed methodology for carrying out the research. Contact details of 3 academic/professional referees. All applications should be sent to research@leapafrica.org by, Monday, 30th April, 2018. Kindly quote “Research on Leadership and Employability Skills Training” in the subject line of your email. In the first phase, short listed candidates will be invited to make a presentation on their EOI’s after which a final screening will be conducted. The assignment is expected to be completed by June 2020. Successful applicants will be notified by May 7, 2018 and given further guidelines.